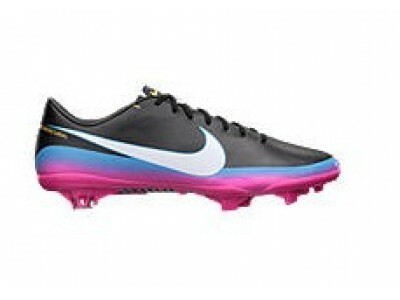 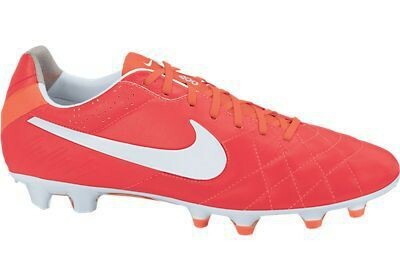 Buy the Tiempo Legend Firm-Ground Cleats right here! 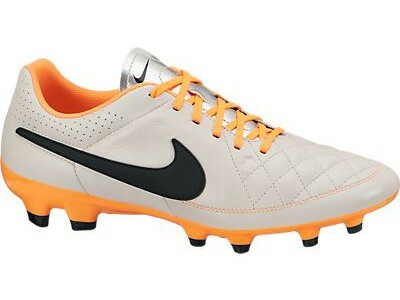 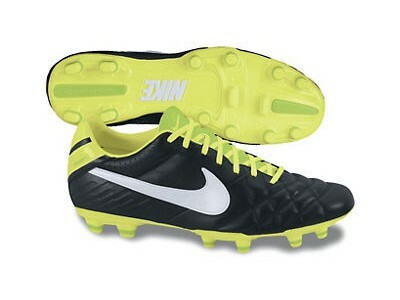 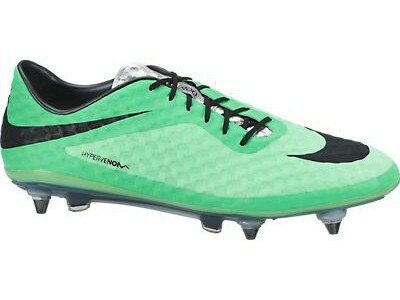 These Official Nike Firm-Ground Cleats are red with the Nike brand logo and interior in white. 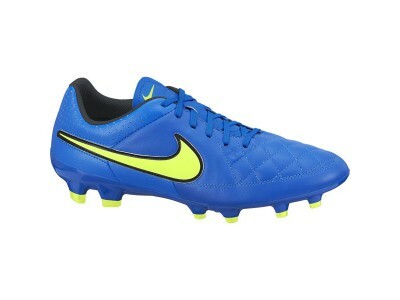 The Nike Tiempo Legend cleat has kangaroo leather for superior comfort and ball control as well as a cushioned and molded sockliner for the perfect fit. 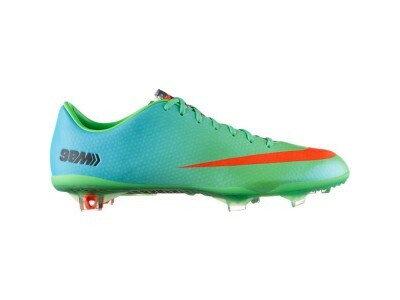 These Firm-Ground (FG) cleats are for fields with short grass and minimal moisture. 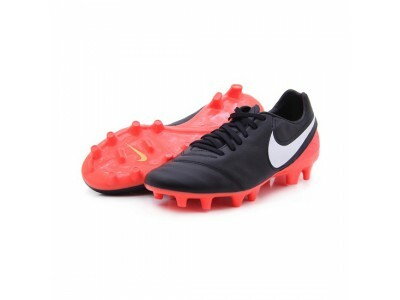 Choose from a variety of standard Men's sizes from Nike and get your Tiempo Legend now!